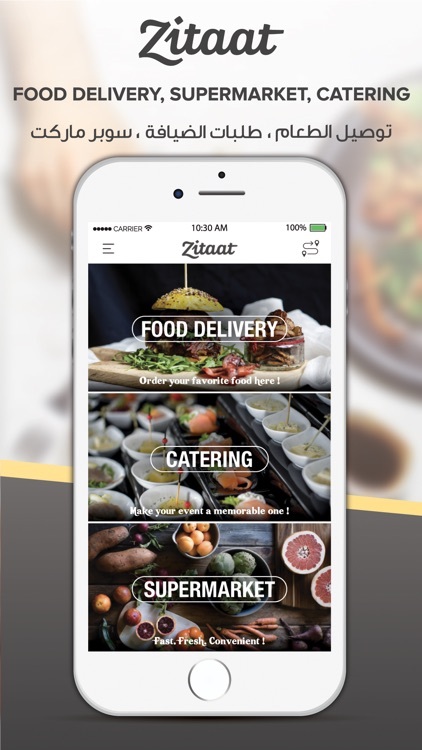 Download now and explore the new ZITAAT app with our new look & feel. 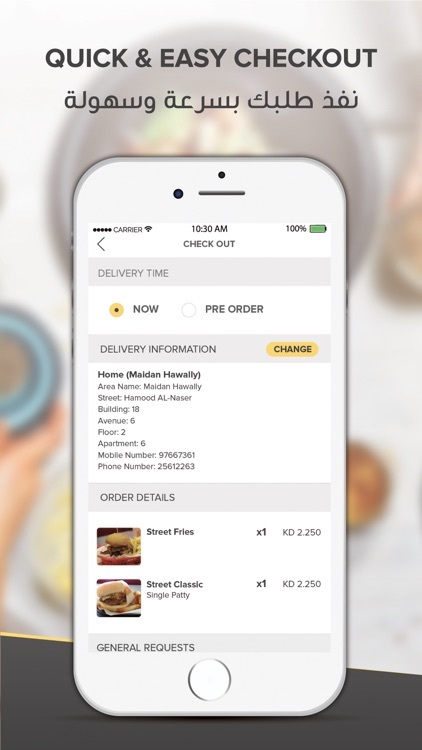 Zitaat is an online ordering platform that provides you with a large selection of Vendors for food delivery, catering & groceries shopping in Kuwait with a unique REWARDS program to offer you “ the ultimate food experience”. 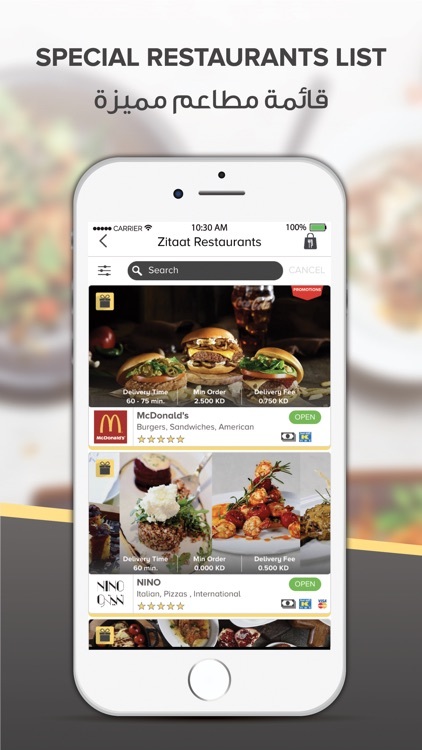 ‌•Food Delivery: Zitaat offers wide range of restaurants with different cuisines (pizza, burger, Italian, Indian, Kuwaiti,iranian, Lebanese, healthy.. Etc). 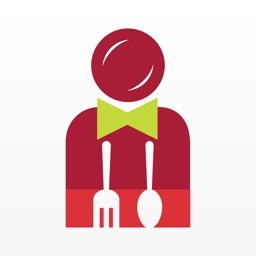 ‌•Catering: Zitaat listed a lot of catering vendors in Kuwait that will provide drop of menu, special packages, live cooking stations and food trucks. 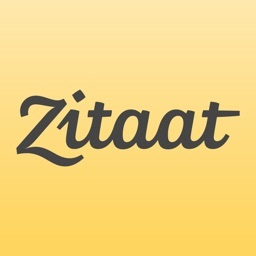 ‌•Supermarket: order your groceries through Zitaat from your fav suppliers. ‌•Zitaat Rewards: an exclusive rewards program for all registered users to enrich their ordering experience as well as to thank them for being loyal costumers. 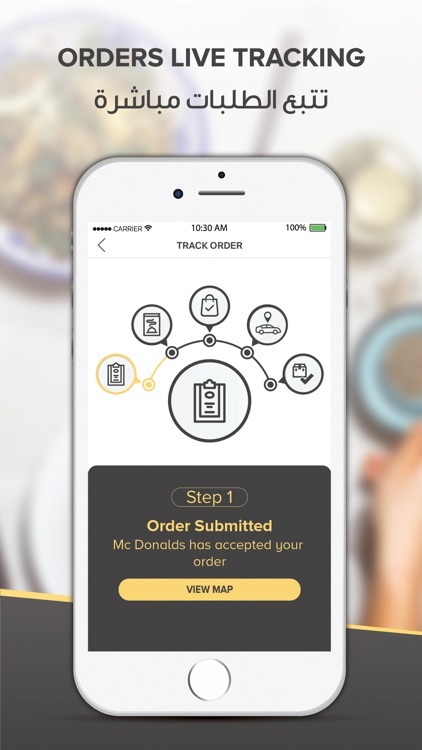 ‌•Live tracking feature for placed orders. 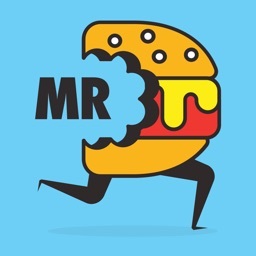 ‌•Easy checkout by reducing ordering steps to fasten the process. ‌•Users can enlarge menues’ items easily. Add your desired number of topping or additional sauces. 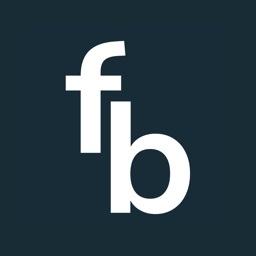 ‌•Live chat with call center agents. زتات الآن بحلة جديدة! حمله الآن واكتشف التطبيق واستمتع بالمنظور والتجربة الجديدة. 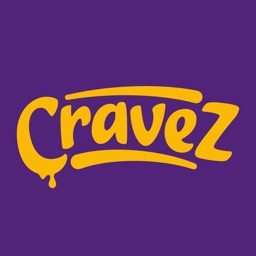 زتات هو تطبيق وموقع الكتروني يضم مجموعة كبيرة من المطاعم الخاصة بتوصيل الطعام وخدمات الضيافة بالاضافة إلى سوبر ماركت يتضم العلامات التجارية الاستهلاكية في سوق الكويتإضافة إلى برنامج مكافآت فريد من نوعه لتكتمل معكم تجربة الطلب من زتات المميزة. ‌•سوبرماركت: يوفر لك الكثير المنتجات الاستهلاكية في دولة الكويت. ‌•مكافآت زتات: برناج مكافآت حصري لجميع المستخدمين المسجلين بتطبيق زتات، يمكنهم جمع واستبدال النقاط مع مطاعمهم المفضلة.